Alana Jochum with Equality Ohio says civil rights protections for LGBTQ Ohioans are being passed cities in Ohio’s cities, including recently in Cleveland. “We have gone from 14% of Ohioans from having access to a remedy to 27%," Jochum says. Democratic Rep. Nickie Antonio has sponsored the bill four times over the last 8 years. She says she’s gradually getting support from more conservative leaning business groups like the Ohio Chamber of Commerce. “Over the summer, I got a letter from the Ohio Manufacturing Association, another one of those groups that is considered pretty conservative but is in support," Antonio says. Antonio, whose term is up at the end of this year, says she will fight for passage of the bill through the lame duck session. And she says, if she’s elected to the Ohio Senate this fall, she will fight for the legislation there too. 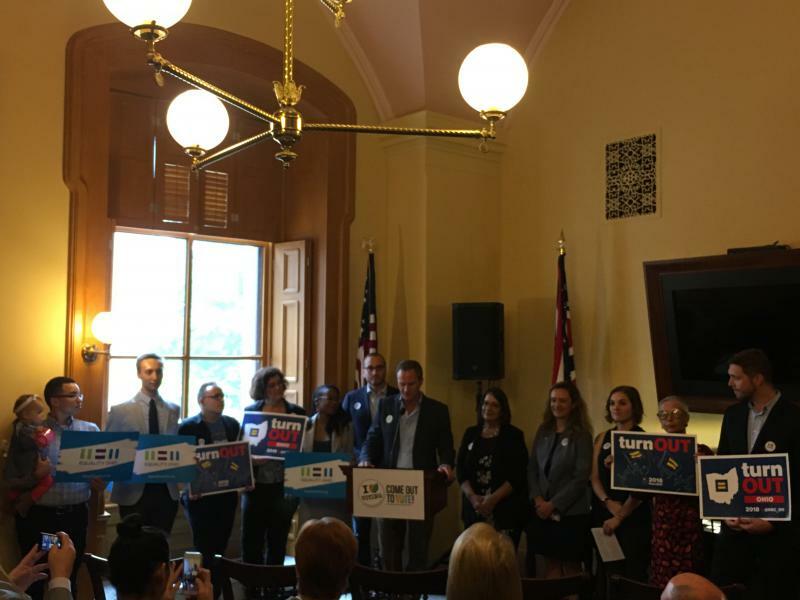 The Human Rights Campaign estimates there are 1.8 million LGBTQ Ohioans and their allies. And there’s an effort to get those voters to the polls next month, with key statewide races and Ohio’s Congressional delegation on the ballot. 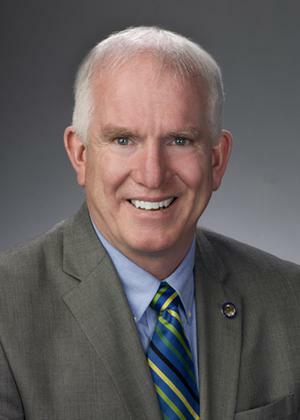 A two term Democratic state representative from Cleveland has suddenly resigned his seat. 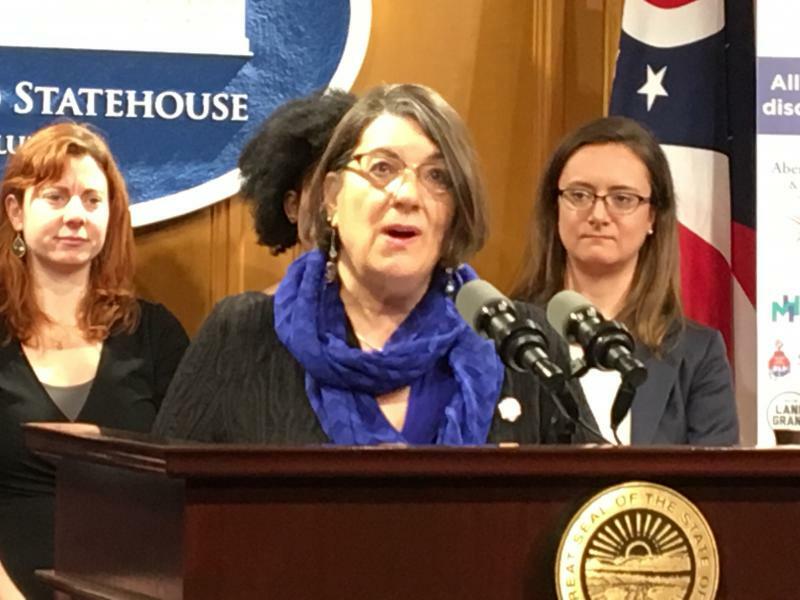 Two Democratic women state representatives have asked Attorney General and Republican candidate for governor Mike DeWine to reopen an investigation into comments made by the Majority Floor Leader at a going-away party in January. 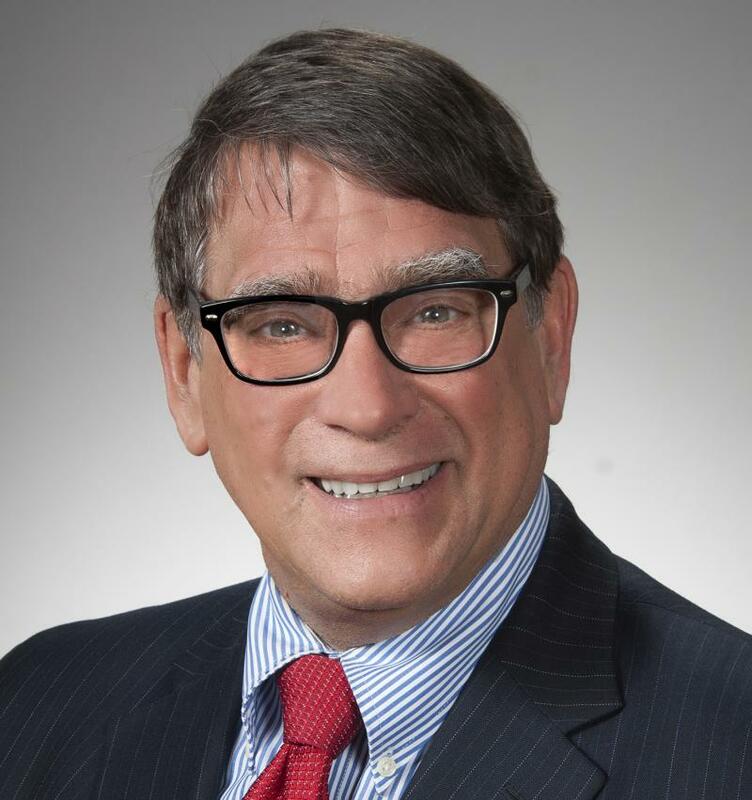 They say they’re concerned not only about the alleged conduct of Rep. Bill Seitz (R-Cincinnati), but with a previous investigation that cleared him of wrongdoing. 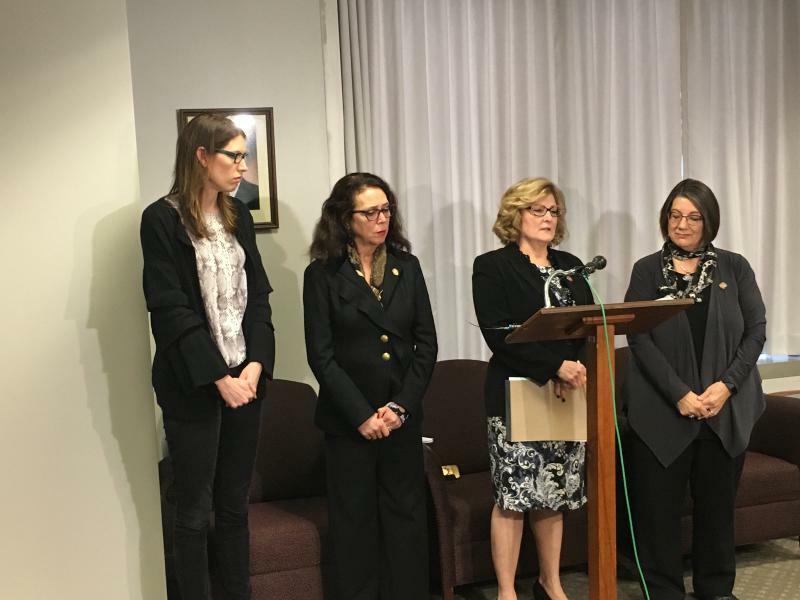 Four Democratic women lawmakers are calling on the head of the House to take action against a key Republican lawmaker for derogatory comments he recently made at a going away party for a former staffer.